Color available are Pink, Red, Yellow, and Purple.. It can make your hair more smooth and pretty. 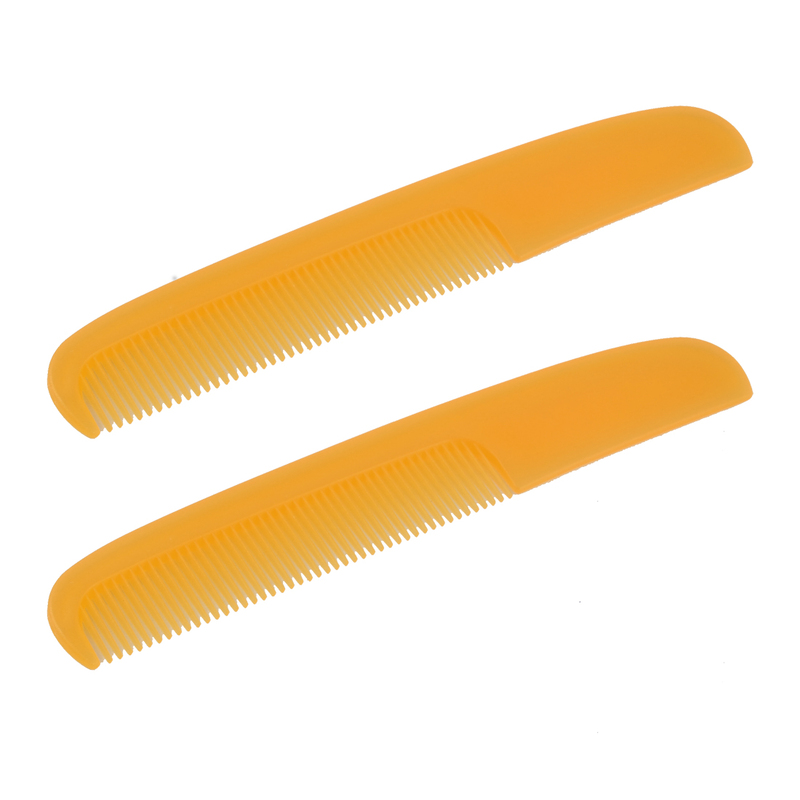 Convenient to carry in your pocket or cosmetic bag, you can comb your hair any time. It is suitable for travelling and house.